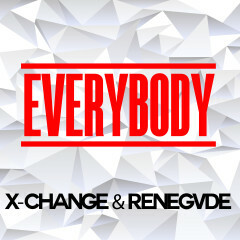 X-Change and Renegvde combine forces on “Everybody” bringing you a mainstage banger that infuses elements from Progressive House and Melbourne Bounce. © 2019 X-Change. All Rights Reserved.